Texas is known for its strict medical cannabis laws, but faulty wording in the bills has led to some confusion among suppliers and growers. Four pharmacies in Texas can breathe a sigh of relief after the Department of Public Safety has decided not to prosecute any of the facilities for carrying CBD oil. Texas is known for its strict medical cannabis laws, but faulty wording in the bills has led to some confusion among suppliers and growers, who simply want to produce the lifesaving oil so many have grown to depend on. After concluding their investigation, DPS agrees that there needs to be more defined regulations. 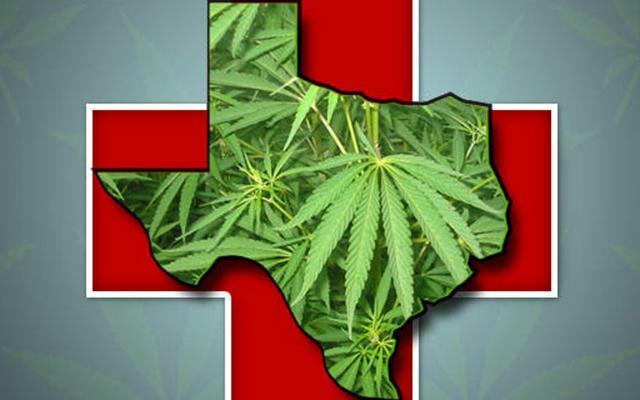 In 2015, lawmakers in Texas passed one of the strictest medical cannabis laws in America. Patients suffering from certain epileptic symptoms, who have shown little or no response to other forms of treatment, were given permission to use non-psychoactive CBD oil. The bill itself was nicknamed the “low THC, high CBD” bill and offered relief to only a hand full of Texas residents. Despite the restrictions, pharmacies began carrying what products they could and small, controlled cultivations began sprouting up in rural areas. The hemp plant was used to create the CBD oil, containing less than 0.3% THC, so as not to induce a high. This is where officials began having issues. According to the law, CBD oils can only be derived from medical cannabis plants, not unregulated hemp plants. Most recently, five pharmacies were raided by the DPS, with CBD products made from hemp plants confiscated from four. The four pharmacies containing CBD products all belonged to People Pharmacy Inc., a well-known medical supplier in the Austin area. After concluding their investigation, Phillip Adkins, DPS General Counsel, released a statement pertaining to their findings. Given certain ambiguities regarding the status of CBD under the Texas Controlled Substances Act (CSA), the department, after consulting with prosecutors, does not intend to pursue enforcement action based on the tested substance. This discretionary enforcement decision does not constitute a general opinion about the legality of any product. Sheila Hemphill, Texas Hemp Industries Association Policy Director, is well aware of the conflicts that have arisen from the confusion surrounding the cultivation of hemp plants versus medical cannabis plants and blames this confusion for many of the unfounded raids on pharmacies. Since January of 2016, we are aware of seven known conflicts with law enforcement. Fortunately, none have resulted in a conviction. 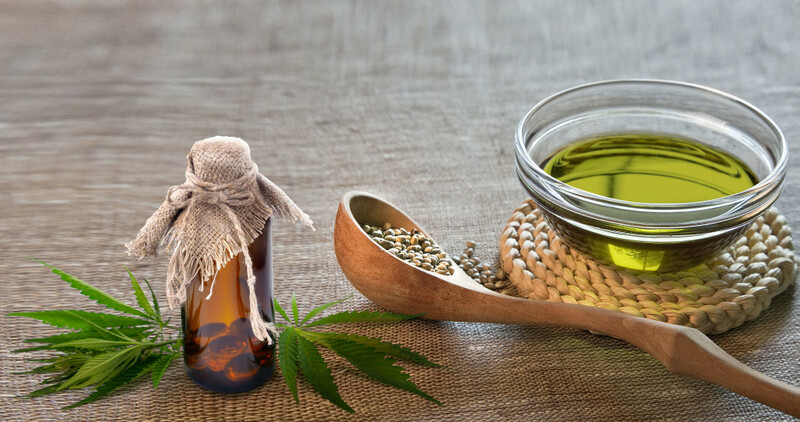 Ambiguity in the law related to the status of CBD under the TCSA has caused general confusion, unnecessary expenditures by law enforcement, legal expenses and untold stress to innocent consumers and businesses. This event with Peoples Pharmacy demonstrates the necessity for our upcoming Texas Legislature to define industrial hemp as an agriculture crop separate from the marijuana definition in the CSA. Hemphill is currently urging state lawmakers to redefine the hemp plant as an industrial crop containing less than 0.3% THC. Medical cannabis plants would be classified as those plants containing more than 0.3% THC and used strictly for producing medicinal products. While the laws remain unclear, Hemphill fears these wasted resources will continue to be dispersed with no prosecution resulting from the findings.